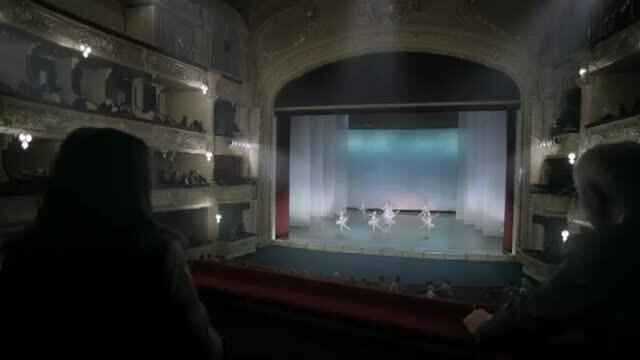 Movistar and Samsung Galaxy have made this funny short video entitled “Ballet”. The video takes place at the Opera House during the ballet performance. Surprisingly, the classical dance is being performed along to the British rock band’s The Queen song “We are the champions”. Well, at least it is what we and the guy with Samsung hear. His girlfriend has no idea, though.